©2019 CARETS. All rights reserved. Based on information from CARETS as of April 15, 2019 1:51 AM PT The information being provided by CARETS is for the visitor's personal, noncommercial use and may not be used for any purpose other than to identify prospective properties visitor may be interested in purchasing. The data contained herein is copyrighted by CARETS, CLAW, CRISNet MLS, i-Tech MLS, PSRMLS and/or VCRDS and is protected by all applicable copyright laws. Any dissemination of this information is in violation of copyright laws and is strictly prohibited. Any property information referenced on this website comes from the Internet Data Exchange (IDX) program of CRISNet MLS and/or CARETS. All data, including all measurements and calculations of area, is obtained from various sources and has not been, and will not be, verified by broker or MLS. All information should be independently reviewed and verified for accuracy. Properties may or may not be listed by the office/agent presenting the information. ©2019 CRMLS. All rights reserved. Some listings on this website are from CRMLS as of April 15, 2019 1:51 AM PT The information being provided is for consumers personal, non-commercial use and may not be used for any purpose other than to identify prospective properties consumers may be interested in purchasing. I would highly recommend Alex Gonzalez for your real estate needs. He’s very helpful and a humble, down to earth person. He walks you through every step of the way during the entire process of selling or buying a home. Thank you for all of your help! Comparing Real Estate Agents in Fontana? 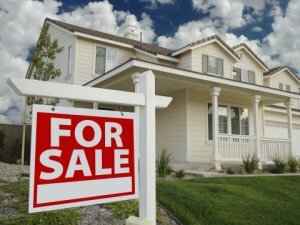 Buying or selling a property in the Fontana? Excellent! 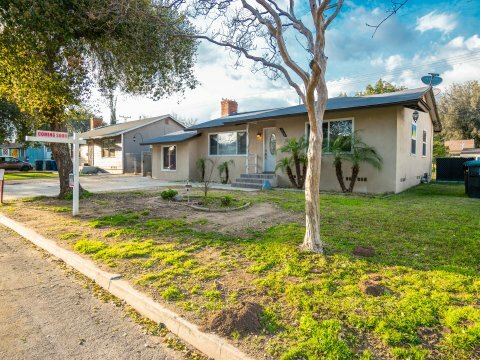 As you know there are lots of options when it comes to real estate agents in Fontana, CA and you’ve got a decision to make. If you’re looking to sell your Fontana house Team Innovation Homes can help you sell your house for the highest price, making it effortless for you on your terms. 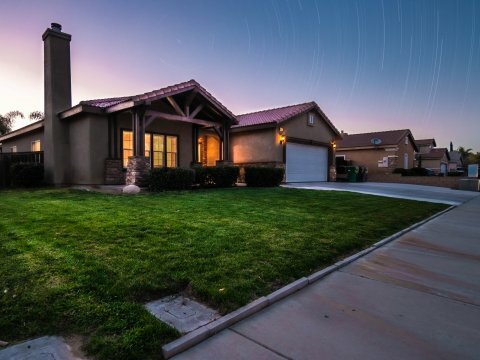 If you’re buying a home or Fontana area property Team Innovation Homes has the experience you need to help make the buying process easier, less time consuming, and we’re on your side to help make sure you get the best deal while we worry about all of the details. Either way, countless local home owners and investors trust Team Innovation Homes to help them wade through the real estate buying and selling process while keeping more cash in your pocket and helping you save the time and headache of working with less experienced brokers. Give me a call at (951)563-5093 or dive into the resources we have on this site. 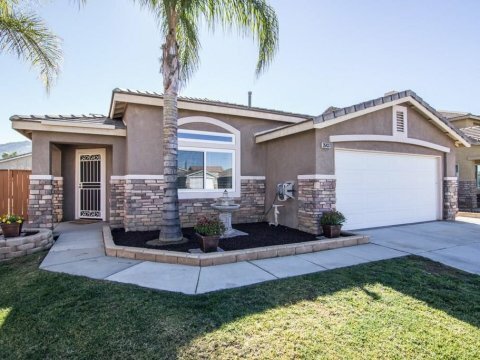 Looking for a home in Fontana? Search available listings and experience buying a home with our amazing buyers agents. Team Innovation Homes is a licensed real estate team of Intero Real Estate Services in the state of CA and is a leading authority on Fontana, CA and specifically in the Inland Empire. Our love for the communities we live and work in are why we do what we do. Stop by the office and experience the Team Innovation Homes way of selling Inland Empire area real estate.